You could potentially make $1,232/mo. by renting this entire home on Airbnb. Hello, I’m interested in D4 Butternut Hill Unit D4 and would like to take a look around. 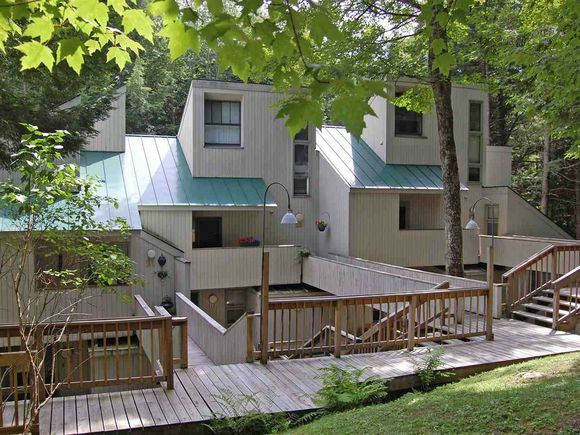 The details on D4 Butternut Hill Unit D4: This condo located in Waitsfield, VT 05673 is currently for sale for $74,500. 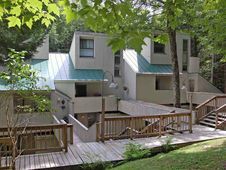 D4 Butternut Hill Unit D4 is a 600 square foot condo with 1 bed and 1 bath that has been on Estately for 582 days. This condo is in the attendance area of Waitsfield Elementary School, Harwood Union Middle Uhsd 19, and Harwood Uhsd 19. Listing Courtesy of: NEREN and Sugarbush Real Estate.